Enjoy a real-life storybook romance with Fleurissimo, the classic floral fragrance commissioned by Prince Rainier of Monaco for his bride, Grace Kelly, for their wedding day. Fleurissimo was made to complement the bouquet of white flowers Princess Grace carried as she walked down the aisle. 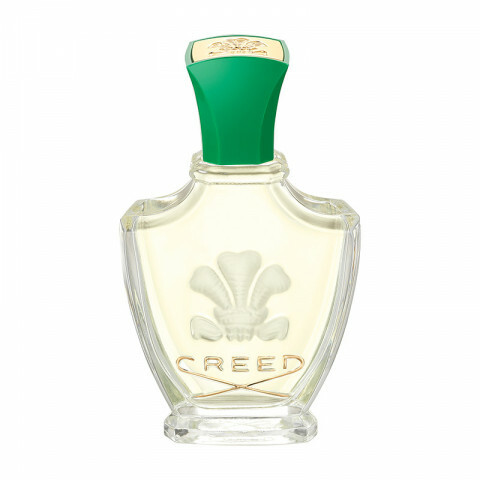 In 2006, CREED celebrated the 50th anniversary of the royal wedding and Fleurissimo.